Station Street, Rothes, Morayshire AB38 7BS. Gaelic - Caperdonich - "secret well"
Caperdonich was closed in 2002 and demolished in 2011 to enable an expansion of Forsyths of Rothes, coppersmiths and fabricators of equipment for the whisky industry. Caperdonich was originally called Glen Grant No. 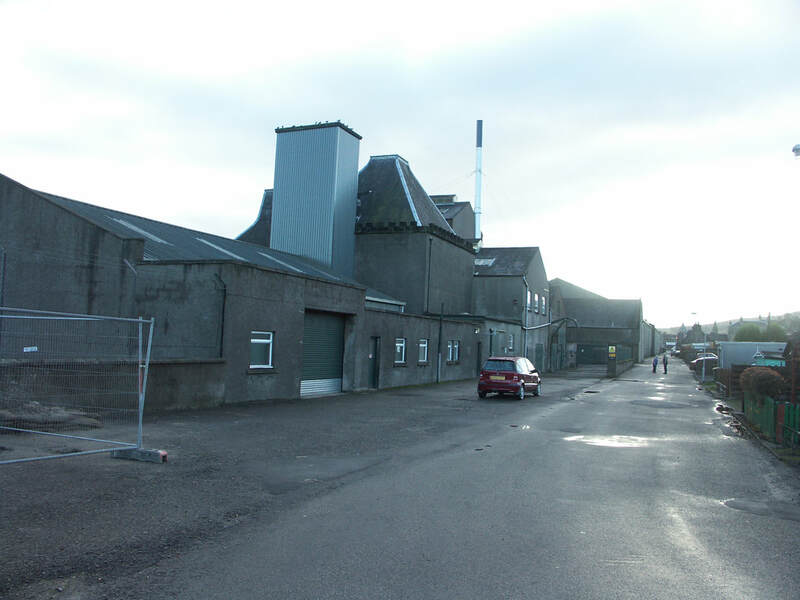 2, and as the name implies was built to increase the capacity of the Glen Grant distillery. 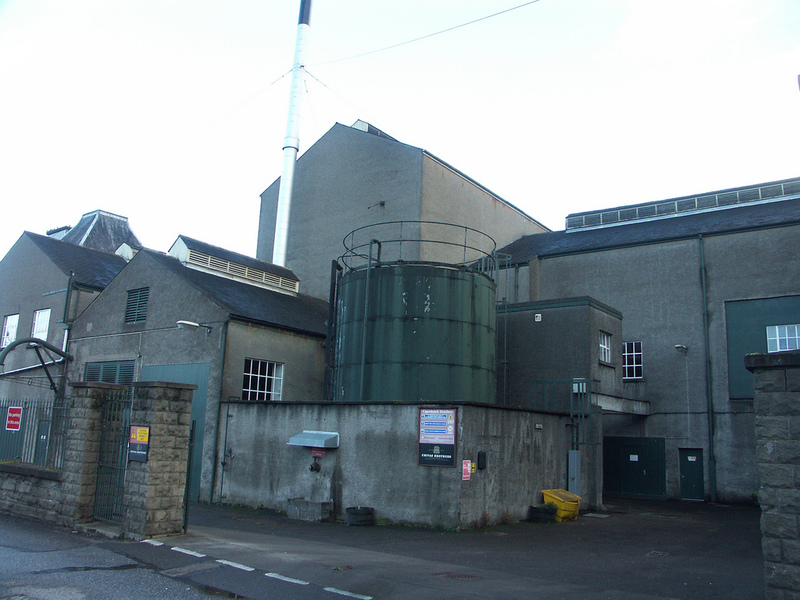 Unfortunately the construction of the new distillery to coincide with the late 19th century whisky boom, and it replicating Glen Grant, it didn't survive the slump after the Pattison crash, and was closed in 1902, remaining silent for nearly 65 years, though its facilities were used for malting and warehousing. While it was open there was a pipeline across the street to Glen Grant to deliver the distilled spirit to the "parent" distillery - which lead to many attempts to tap the pipe by enterprising locals. 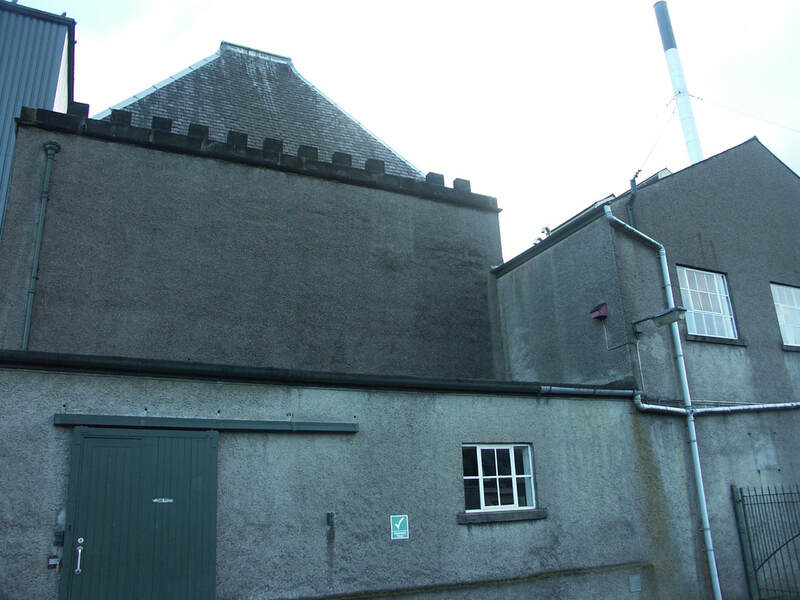 By the time that it was felt there was a need for its whisky again, it was in the ownership of Glenlivet ad Glen Grant Distilleries, and having been closed for so long needed to be rebuilt, a further two stills were added in 1967. and it finally got its own name, as by now two distilleries could not legally be named the same. 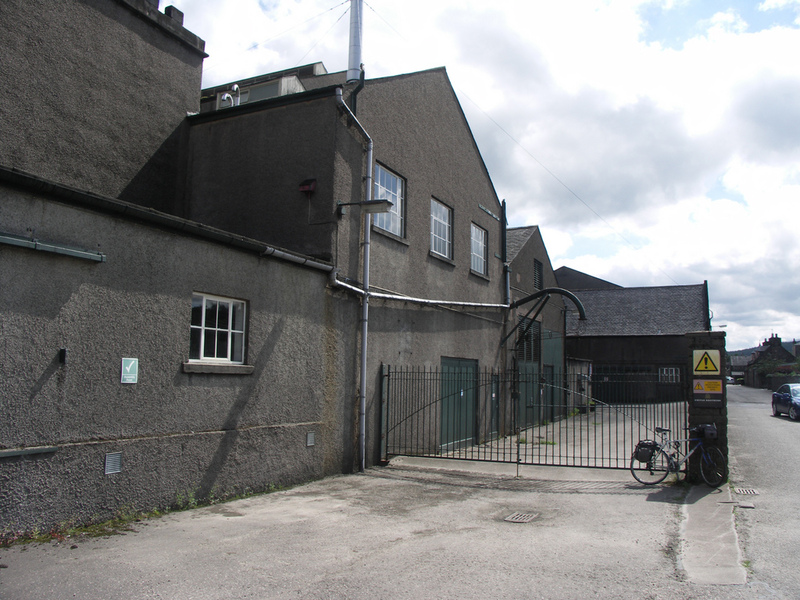 In 1970, Edinburgh blender Hill, Thomson, who owned Longmorn and ﻿Benriach﻿ merged to form The Glenlivet Distillers Ltd and they were bought by Seagram in 1977. 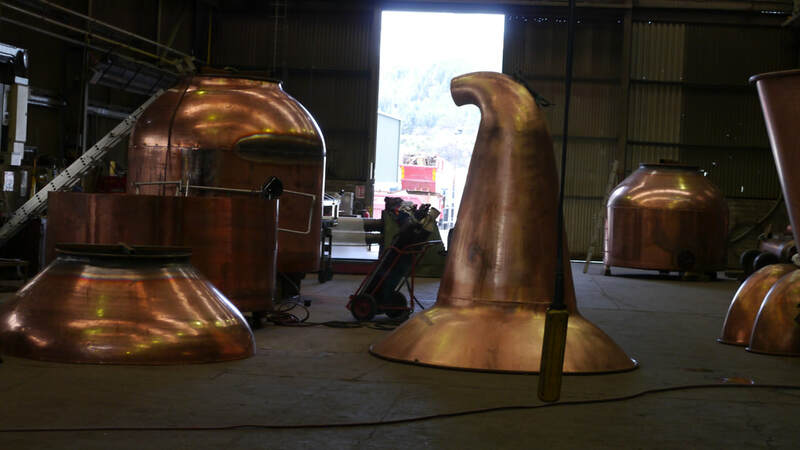 Caperdonich remained in operation until 2001 when ownership transferred to Chivas Bros (Pernod Ricard) who closed it soon afterwards. ​They subsequently sold the site to neighbours Forsyths, who were seeking to expand their distillery equipment making business and the distillery was demolished in 2011. 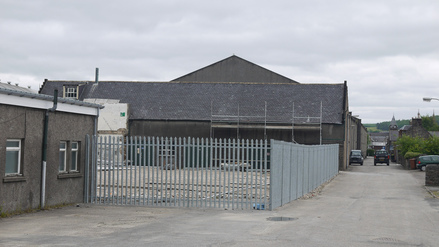 Station St, Rothes 2011, following the demolition of most of the distillery buildings. Nearest National Rail stations are Elgin (ELG) (10 miles) or Keith (KEH) (12). Live train times: ELG, KEH. The railway running through Rothes to Elgin was closed many years ago. Caperdonich was at the end of the small town of Rothes just off the road to Elgin. Caperdonich official bottlings are extremely rare - at least one bottle has been released in the Chivas Cask Strengths Edition range. Independent bottlings have appeared from a number of sources and are the most likely way to find any Caperdonich. Photos on this page were taken by me. Click on photo to enlarge. 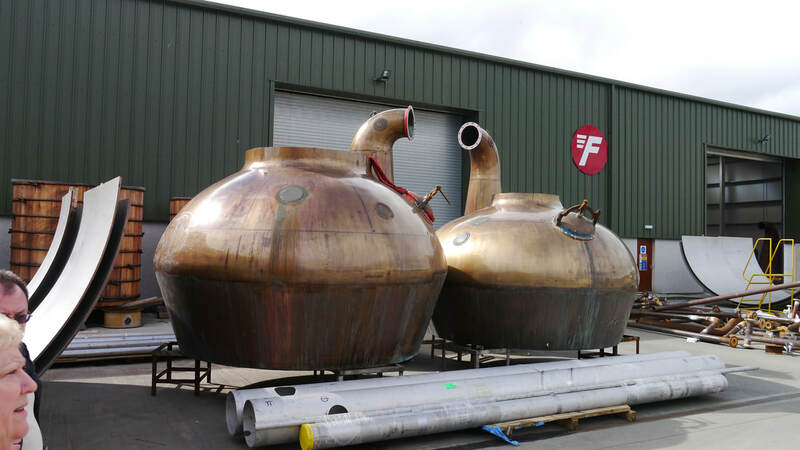 Full size versions of all my photos of Caperdonich Distillery are available on Flickr.